May buy and redeem any quantity for multiple nights. Only valid for Standard Rooms. Valid for 2 adults. 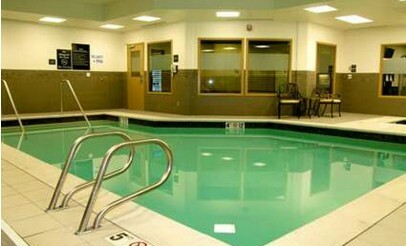 Kids under 18 stay for free. Advanced reservations required. Valid Friday through Sunday nights only. 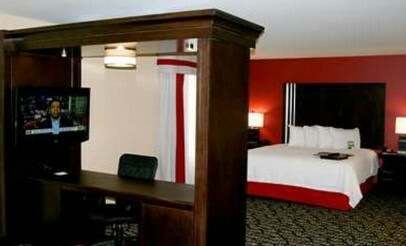 All dates are subject to availability. 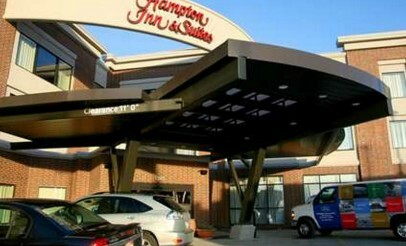 Hampton Inn reserves the right to disallow voucher during times of high demand. 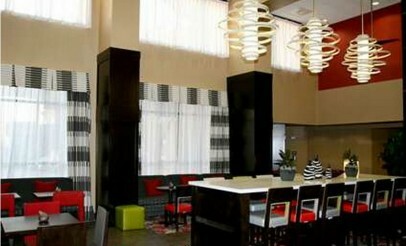 Call Hampton Inn before purchasing to confirm the voucher is acceptable on dates you would like to reserve. Only redeemable at 1345 S Foothill Dr in Salt Lake City. 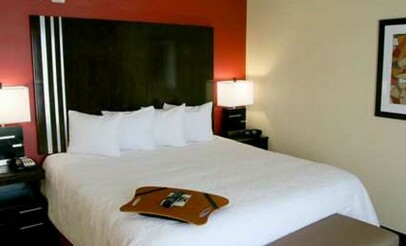 Sales tax not included, will be charged at Hampton Inn. Expires 6 months after purchase. See the terms that apply to all deals.